Need a mini-break with the kids? Just ninety minutes from Sydney, the Crowne Plaza Terrigal overlooking Terrigal Beach on the NSW Central Coast is the ideal spot for a family weekend getaway. Whatever you have planned for your break – activities or pure relaxation, Crowne Plaza Terrigal’s facilities will suit. Enjoy the superb outdoor heated pool or take a swim at the magnificent Terrigal Beach, right on the hotel’s doorstep. If you need a little down time, book a treatment at the Crowne Plaza’s Tea Tree Spa which specialises in massage (hot stone, four-hand or a bamboo massage are just some of the options). 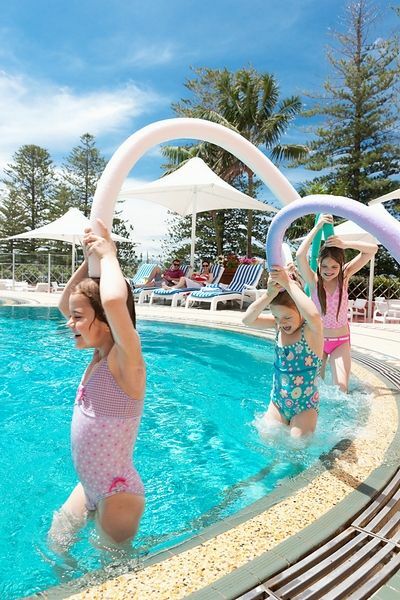 Each school holidays, Crowne Plaza Terrigal runs the complimentary Water Dragons Kids Club. Suitable for children aged between five and twelve years, the Club runs all sorts of activities from arts and crafts and karaoke to seasonal activities such as Easter Egg hunts. Helpfully, they have a ‘late’ session (6pm to 9pm), allowing parents to have a quiet, if not early, dinner. Terrigal is a great starting point for exploring the rest of the beautiful Central Coast region. As well as stunning beaches, there are plenty of nature reserves and national parks to visit (notably Bouddi National Park and Wyrrabalong National Park), rock pools and coastal walks to explore, historical museums and lots of local markets to enjoy. Rooms suitable for two adults and two children begin at $221 per night however special packages are on offer throughout the year. 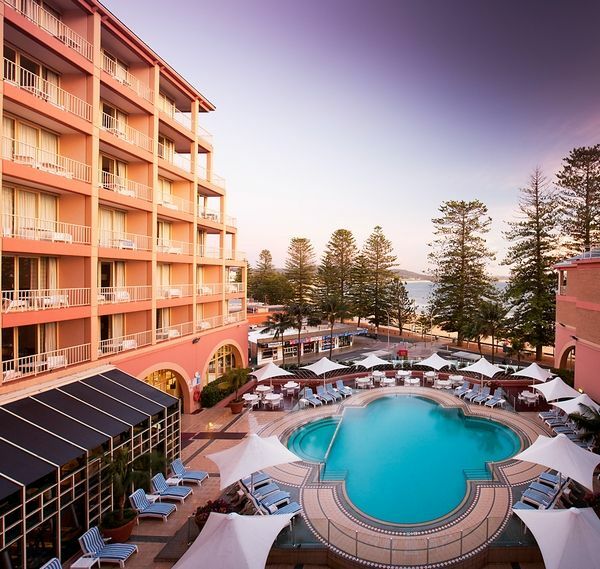 This Easter, Crowne Plaza Terrigal is offering a Family Escape Package, which includes overnight accommodation in either a Village View or Ocean View room, full buffet breakfast for two and the option for accompanying children to dine for free. Terms and conditions apply. For more information or bookings, call 138 388 or visit Crowne Plaza Terrigal.